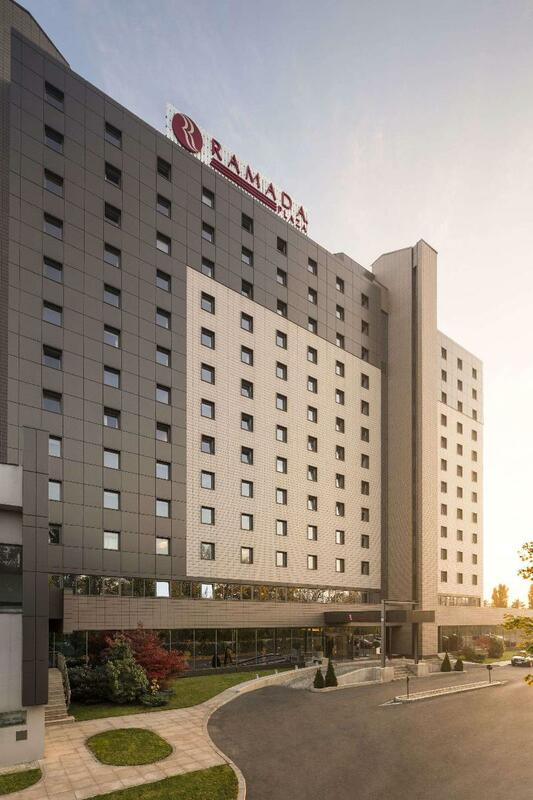 Ramada Plaza Bucharest Hotel is a 4-star accommodation located on the northern part of the capital, just a walking distance from the business district Romexpo and only minutes away from Bucharest Business Center. Guest rooms are equipped with self-controlled air-conditioning system, interactive LCD TV with satellite channels, pay TV, mini bar, tea and coffee making facilities, in-room safe, iron/ironing board, wired/WiFi access and en suite bathroom with amenities. The hotel offers a choice of 2 restaurants serving traditional Romanian and international cuisine. In addition, the 24-hour bar offers a wide selection of beverages and light meals during the day. Recreational facilities include an indoor pool, outdoor pool and Jacuzzi, sauna, steam bath and a fitness centre. Personal training sessions and massage treatments are also available. The Palace of Parliament, Village Museum, Athenaeum, CEC Palace and the National Museum of Romanian History are some of the attractions in the area. You travel. WISE donates! 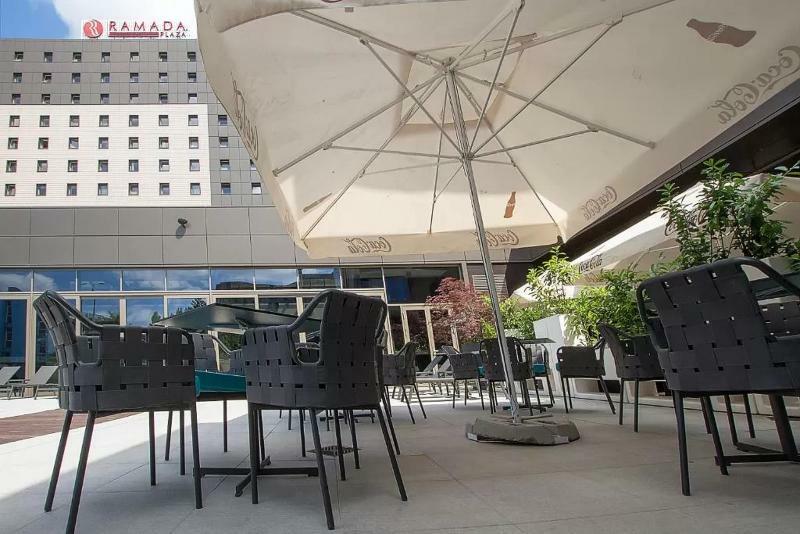 Booking Ramada Plaza Bucharest at the best price includes a donation to your favorite charity, at no extra cost! We brought 18+ million euros to local communities providing social services to 150.000+ people from vulnerable groups. We support #GlobalGoals.